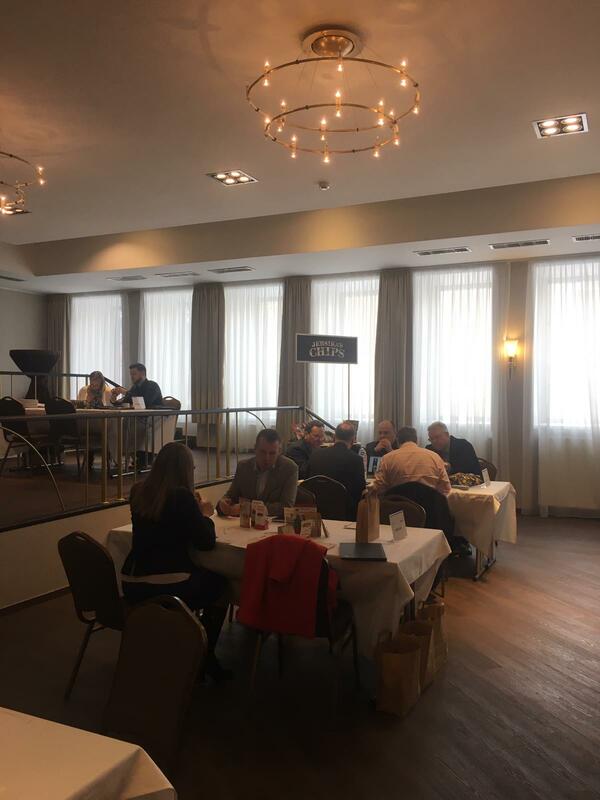 On 12-13 March Food Products Quality Cluster in cooperation with Gateway&Partners organized Latvian Food B2B Matchmaking Event where Latvian food manufacturers welcomed European food importers. 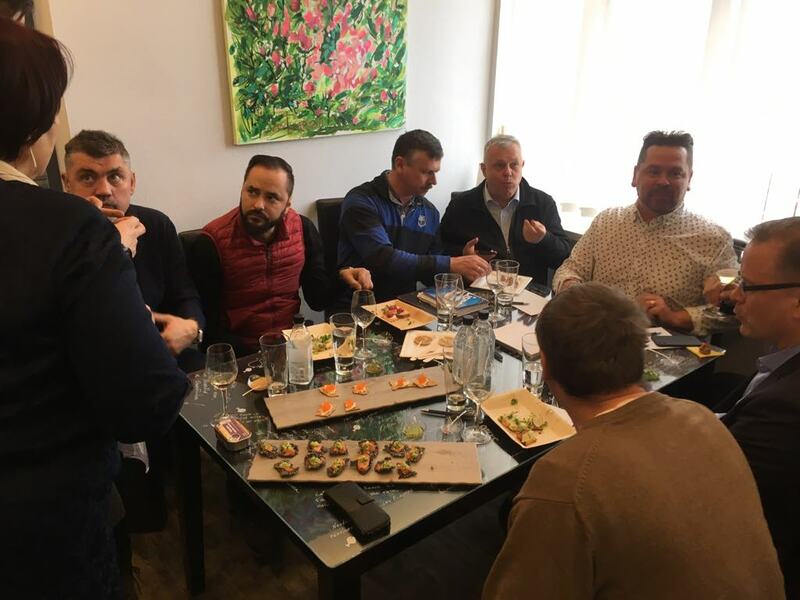 The event gathered 9 European importers that came to Latvia to individually meet 10 Latvian producers of fish, meat, bakery, dairy, and snacks. 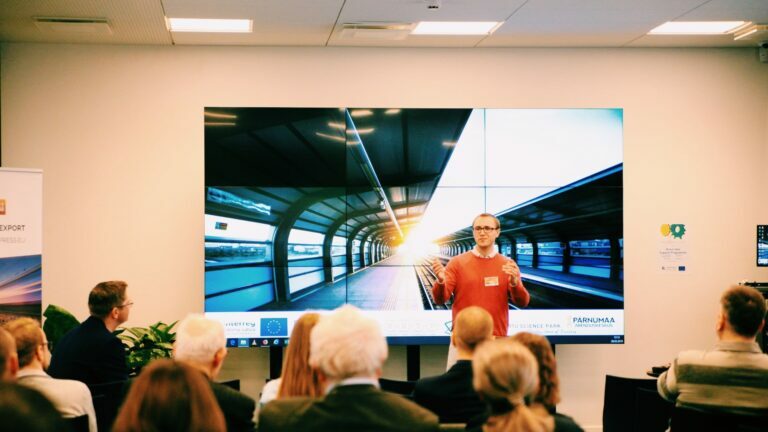 The event was opened with a seminar which gave an inside look to foreign participants into the food industry in Latvia and manufacturing environment in the Baltic countries. 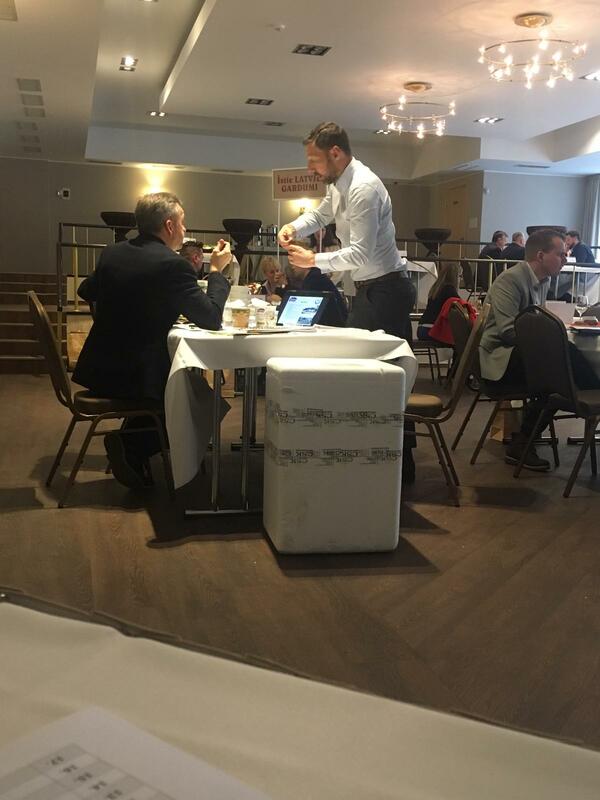 During the B2B matchmaking event, a total of 48 meetings took place where the producers introduced the buyers to their product range, capabilities, core strengths and advantages. 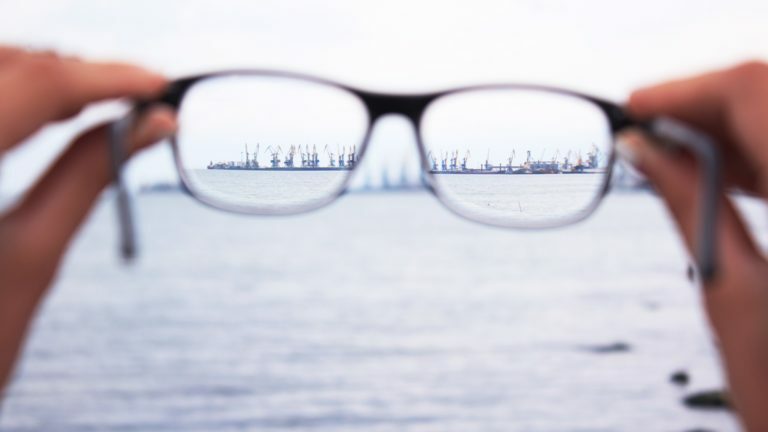 The programme was followed by factory visits of buyers to producers who opened their premises and introduced with their production environment. 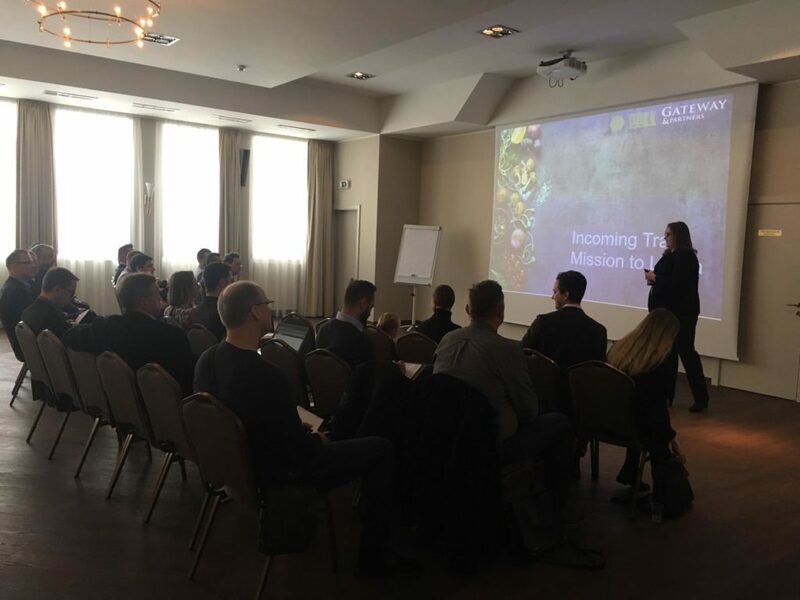 The invited participants had an opportunity to find fresh ideas, get to know the given perspective and growing business of Latvia, and establish new contacts for future cooperation with Latvian producers.